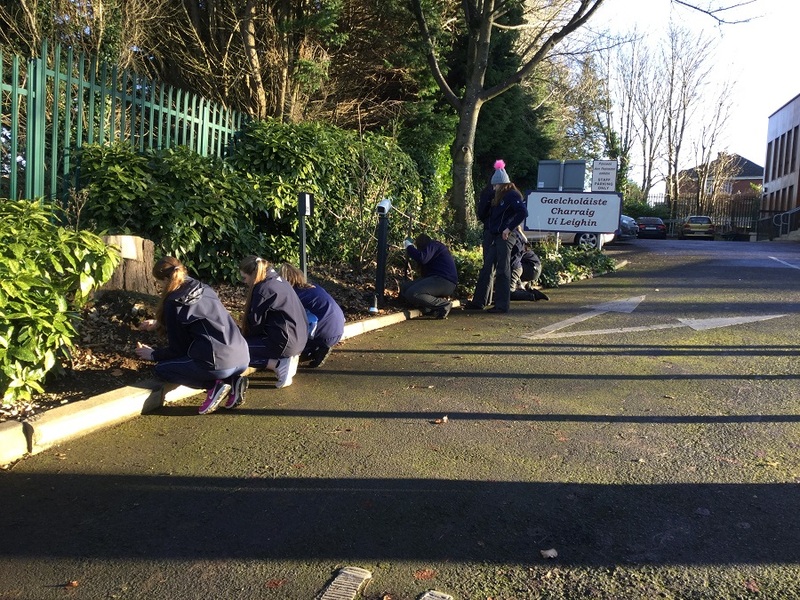 Our Environment Committee have done some marvelous work to highlight to the whole school the importance of maintaining a clean and tidy school environment, of saving energy, and also have brought great colour to the school by planting various flowers and plants throughout the year. 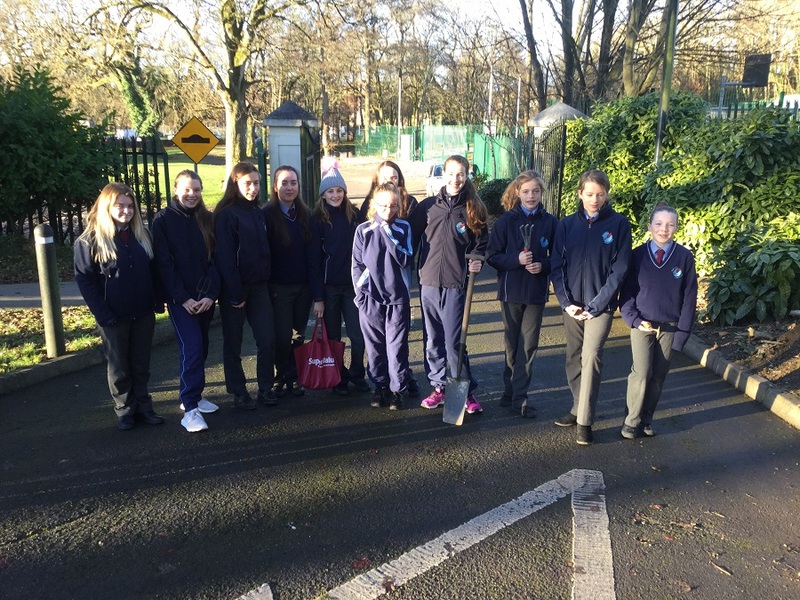 The committee have been extremely busy this year, where they have organised campaigns to keep classrooms neat and tidy. 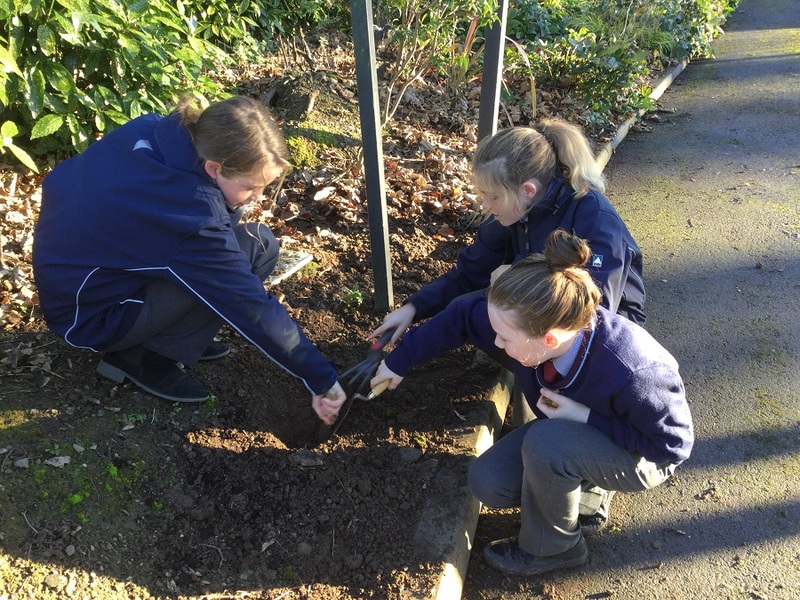 They have also planted flowers on the school grounds, which have really added to the beautiful surroundings that we have. Many thanks to all committee members, and to Iníon de Bhailís for directing this group.